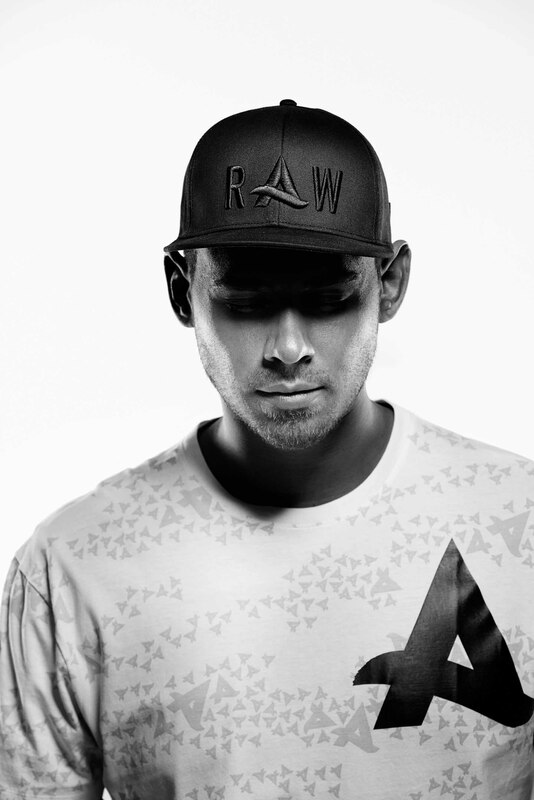 Are you the biggest Afrojack fan? Then our quick chat with the EDM star will tell you what he thinks is his most craziest performance, his inspirations, and what he’s hooked on to right now! As part of the Smirnoff Experience Music Festival 2015, Nick van de Wall popularly known as Afrojack is ready to shake up the city with his sick beats. The two-time Grammy award winner is currently riding on the success of his collaboration with David Guetta and Nicki Minaj’s Hey Mama. Besides being rated as an iconic name in EDM, did you know that Afrojack’s biggest dream is to appear on The Simpsons, and that he makes really good Mickey Mouse pancakes!